What is the difference between Libby and Axis 360? 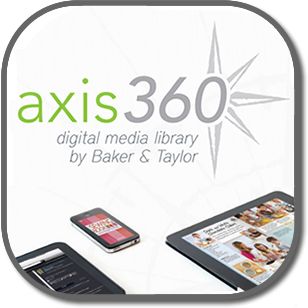 Axis 360 is a product of Baker and Taylor distributors and the Libby distributor is OverDrive. If you cannot find a book you want on one app, you can sometimes find it on the other. 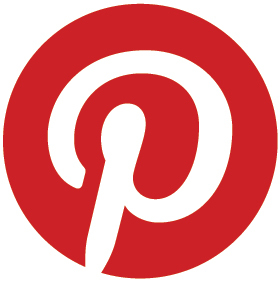 Your PIN is the last 4 digits of your Princeton library card number. How can I get Help with my e-book app? Both Axis 360 and Libby have support documents on their websites. 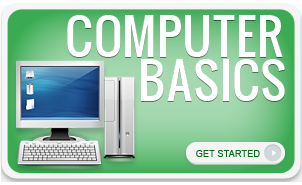 You can also bring your device in to the Princeton Library and ask one of the librarians to help you. Can I specify my preferred lending period(s)? You can select a lending period when checking out a title at the standard site. The mobile version of this site uses the default lending period you specify at the ‘Lending Periods’ page. Lending periods can be set by going to “Settings.” Lending options will appear. For Overdrive/Libby, click on 7, 14, or 21 days; Axis 360 is limited to 14 days. What e-reading devices are compatible with Libby and Axis 360? Most e-reading devices are compatible with both. Check each app’s website for a list of compatible devices. Titles cannot be renewed, but you can check them out again if they are available when the checkout period ends. What happens when I place a title on hold? A title you place on hold will be reserved for you to check out once it becomes available. When the title is available for you, you will receive an email with instructions on checking the item out. Overdrive/Libby items will be held for you for 3 days; Axis 360 items will be held for 2 days. How many items can I place on hold at the same time? You can check out 5 items at a time. What if we want to suggest you add e-books that aren’t coming up as options to suggest? I’m looking for an author named Shahida Arabi, self-help/growth type books. Are they unable to be added? 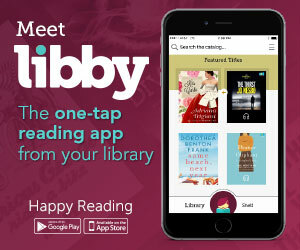 Currently, there is no way to ask for recommendations on the new Libby app, though that may change in the future, since that used to be an option in the old Overdrive app. Also, I did notice that her books are self-published using CreateSpace, which means it is less likely that it would be available via either Libby or Axis 360 in any case. 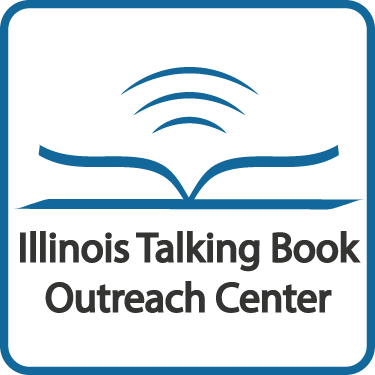 I’m using the Overdrive app through Amazon on my fire tablet. I’ll look into other means of getting her books. Thanks very much! Am I able to use two paper whites at the same time so I can read the same book in two different locations? William, I will look into the matter and get back to you.